Currently, the snacks most people go for are far too high in sugar, salt and saturated fat. 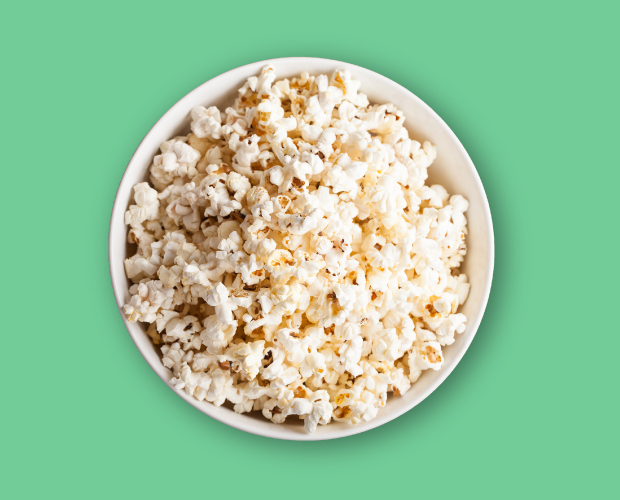 Over time eating too many of these snacks can affect our health. We need to try and swap foods like sweets, biscuits, cakes, crisps and sugary drinks for healthier options such as fruit, veg and sugar-free drinks. It's also important to think about how big our snacks are and when we have them. If we allow ourselves and our kids to snack throughout the day, we’ll never truly know when we’re hungry, which can be really important for maintaining a healthy weight. Try to think about this when you’re packing your kid’s school bag or lunchbox for the day – playtime or after-lunch snacks shouldn’t be so filling or plentiful that they’re not hungry for their next meal. So it's a good idea to stick to fruit and/or vegetable sticks. Whole pieces of fruit e.g. apples, bananas, oranges, tangerines. A small handful of plain unsalted nuts. Chopped up fruit. Why not make fruit kebabs or a fruit salad? Save time with pre-chopped tinned fruit. Corn on the cob. You don’t have to cook this in a pan, simply splash with a tablespoon of water and cook in the microwave for 2 minutes (add black pepper if you fancy it). 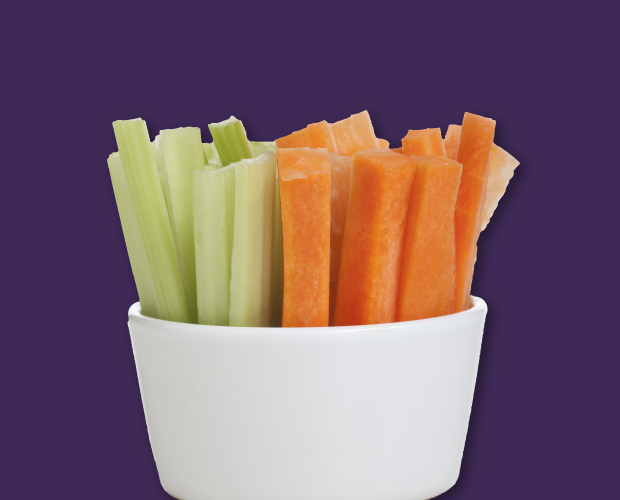 Raw vegetable sticks such as pepper, carrot, cucumber and low-fat houmous. Roasted vegetable sticks e.g carrot and/or parsnip. This is a good recipe to make in advance, but it doesn't have to take up extra time. Next time you are using the oven, simply scatter your vegetable sticks on a tray and drizzle with a teaspoon of oil and flavour with your choice of herbs or spices. Cook for around 20 minutes until soft. Toast with lower fat spread or reduced sugar jam. Toasted bread muffin or crumpet with mashed banana. 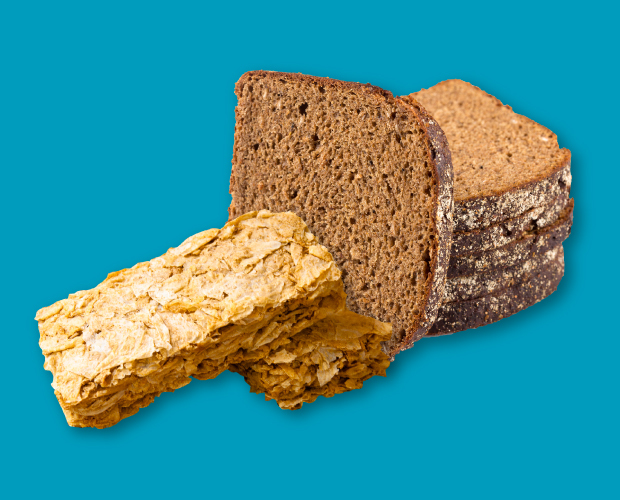 Low sugar wholemeal/grain cereals such as wheat bisks with milk. Crackers with a thin layer of reduced fat cheese spread. Plain popcorn from kernels, with a little oil, made in a saucepan. Delicious and simple. 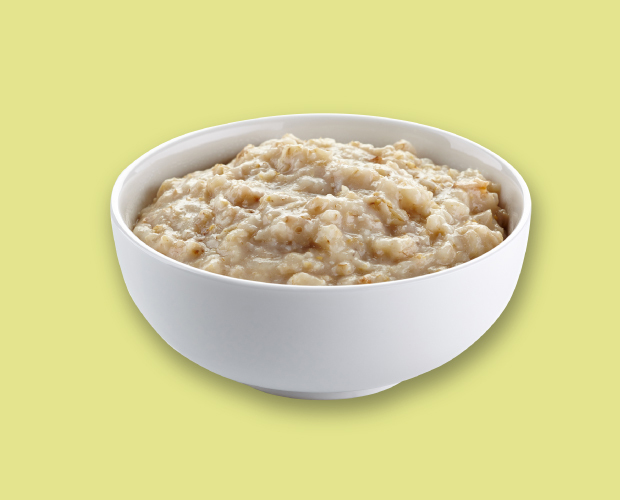 Porridge, a quicker snack than you think! Add 2 heaped tablespoons of porridge oats to 150 ml (roughly a small glass) of milk or water and stick in the microwave for 2 minutes, stirring halfway through. If you prefer your porridge a bit sweeter, add some chopped up fruit. 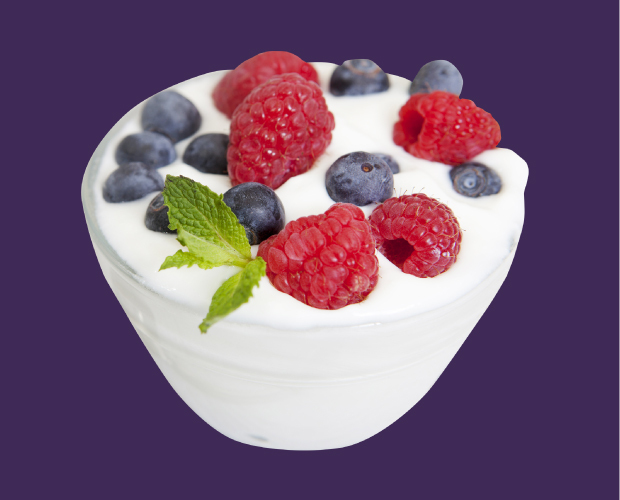 Low fat natural yogurts. Why not add some fresh chopped or tinned fruit? Sugar free jelly with fresh chopped or tinned fruit. Strawberry jelly and tinned peaches is a great combination! 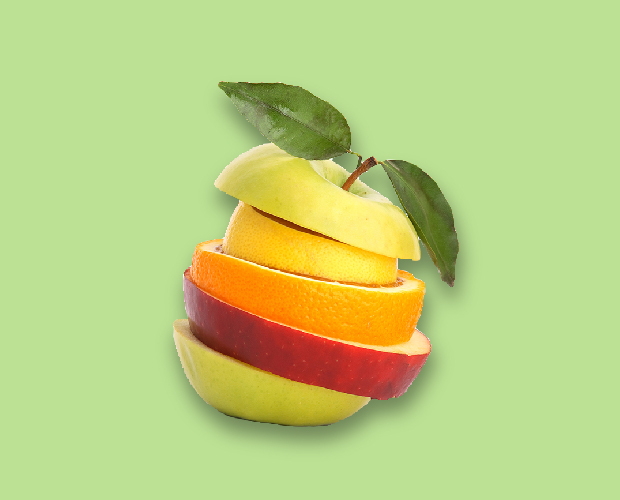 If you know you are going to be out and about, be sure to take a piece of fruit with you in case hunger strikes. If it does and you are not prepared, look at the calorie labels and look for options that are lower in fat and sugar. It is hard as there often aren’t many ‘healthier’ snacks available in many convenience stores, so choosing a lighter option may help when you really need to snack. 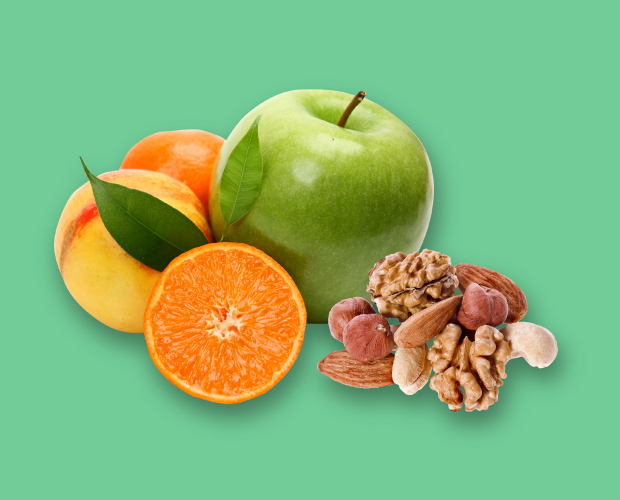 Snacks for a bigger energy boost - great for after exercise. Toasted pitta bread with peppers or cucumber and reduced fat cheese spread. You could also try it with guacamole or salsa, just remember to check the nutrition labels and choose the healthiest option. If the label is colour coded, choose products which are ‘green’ or 'amber' rather than 'red' for fat, sugar and salt. Find out more info on food labels on packaging. Mixed vegetables on toast with melted cheese. Slice up some peppers and onions, arrange on a piece of bread, and sprinkle a small amount of cheese (e.g. mozzarella) on top. Stick under the grill until toasted and the cheese is melted. You could also try this with tomatoes, or any other vegetables you like! Instead of sugary drinks, opt for water, lower fat milk or diet alternatives. Remember that most ‘diet’ drink options don’t contain sugar so are a better choice than regular. When buying a hot drink out, ask for a ‘skinny’ version with lower fat milk. It’s hard, but try and resist the temptation of adding syrup or whipped cream! Fruit juices and smoothies do count towards 5-a-day, but are still high in sugar. Try and limit to 150ml per day. Aim to eat three main meals every day, as this should help stop you from feeling too hungry and snacking between meals. Base your meals around starchy carbohydrates, and always include at least one portion of fruit or vegatables with your meals, choosing from fresh, frozen or tinned options. Starchy carbs like potatoes, bread, rice and pasta are a cheap way to fill up at meal times, particularly higher-fibre wholegrain varieties. Dry foods like pasta and rice last for a long time in your cupboard, so watch out for good deals on bigger packs. Remember, plain frozen or tinned fruits and vegatables still count towards your 5-a-day and are just as good as fresh. They also cost less, and they last much longer in your cupboard or freezer. Looking for some inspiration for healthy meal ideas? Here are some suggestions - or you can check out the main meal recipes on the Eat Better Feel Better website. Choose a wholegrain breakfast cereal, like wheat-bisks, porridge or wholegrain breakfast flakes, and add a chopped up banana or a handful of berries. Watch out for cereals that are high in sugar and salt – check out our page on Food Labels to know what you should be looking for. For a more substantial breakfast add a piece of toast with lower fat spread, or whip up some scrambled eggs on toast and serve with a small (150ml) glass of fruit juice. Remember, fruit juice is high in sugar so should be limited and only 150ml counts towards your 5 a day. Pack a sandwich for lunch, and have with some salad such as cherry tomatoes, cucumber, carrot sticks and lettuce. If you need a more substantial lunch you could try pairing up with some vegetable soup. Watch out for creamy varieties, as these can be high in fat and salt. Always check the food label on the front of the pack. For a change, try baked potatoes. They are easy to cook in the microwave if you don’t have time to cook in the oven. Simply prick all over with a fork and cook on high for roughly 10 minutes (bigger potatoes will need longer). Top with a portion of baked beans, or tuna and sweetcorn mix (go light on the mayo) and serve with a side salad. Have potatoes, pasta, noodles or rice as the base for your evening meal and serve with plenty of vegetables. Just choose your favourites! How about a pasta bake with a veggie packed tomato sauce, or a cottage pie with carrots, a chilli packed with mixed beans or a stir fry with noodles and plenty veg? We should aim to eat at least 2 portions of fish per week, including a portion of oil rich fish. You could try salmon, mackerel, herring or trout. How about salmon fishcakes and peas? Or a mackerel curry? Tinned or frozen fish is just as good as fresh, and could be easier on the bank balance. Take a look at the Eatwell Guide for more advice on what a healthy, balanced diet looks like. If you are still hungry after your meals, try having a piece of fruit or try one of our light snack ideas listed above. A lot of what we buy comes in a packet and it can sometimes be hard to tell if what’s inside it is a healthy choice or not.